We’re guessing you may know...all...of these lyrics (and more!) 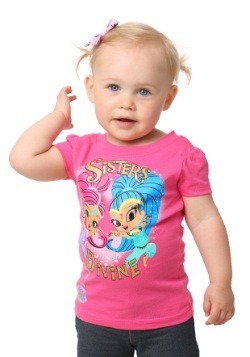 to the theme song from your little one’s favorite TV show, Shimmer and Shine, because it’s basically playing on repeat in your house. 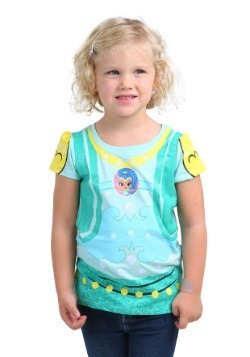 So go on, sing it with us: Boom Zahramay, three wishes a day, your genies divine, it's Shimmer and Shine, Shimmer and Shine! Very nice. Sort of makes all those years of grad school seem very far in the distant past, eh? 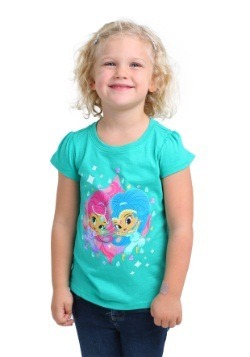 On the bright side (and the genies love the bright side) Shimmer and Shine are two nice-mannered and friendly genies who genuinely want to help out, which is more than we can say for a lot of people. 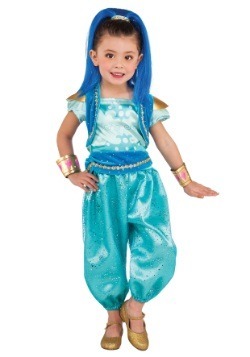 So why not let your child get lost in the magic of her genie fantasies in this Deluxe Girls Shimmer Costume? Shimmer is really positive and encouraging and she also just so happens to be the genie who likes cleaning! We can’t think of a better role model for your gal. 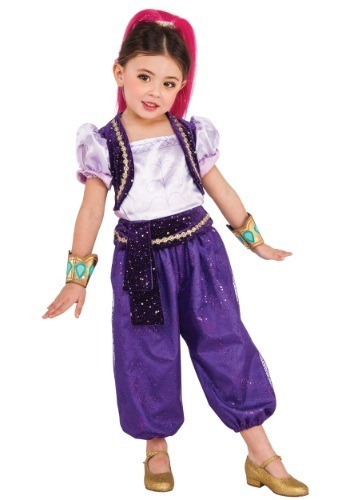 Shimmer’s signature purple jumpsuit has an attached vest and a belt, and this look also comes with her pink headpiece, to make sure she feels right at home in Zahramay Falls. 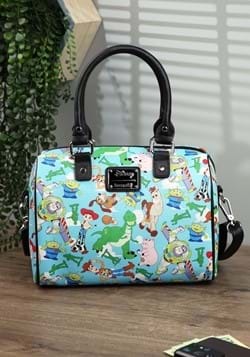 Pair her up with a pal playing Shine and they’ll have an adventurous day they will never forget. But don’t let her fall for any of that “asking for more wishes” bit; a real genie can see right through that.